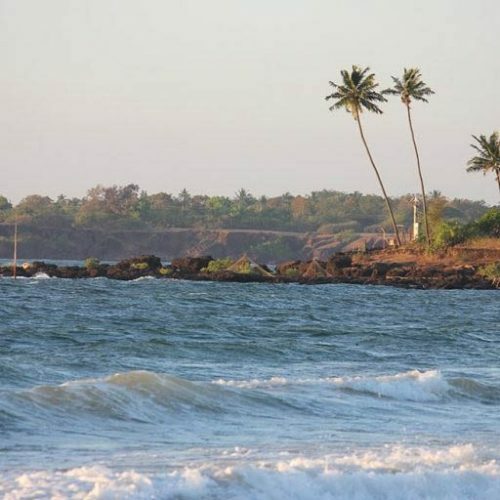 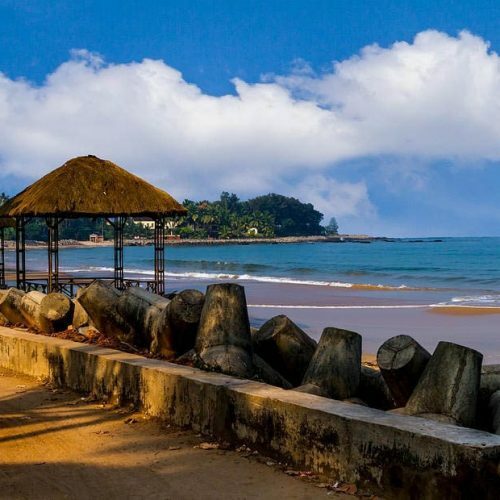 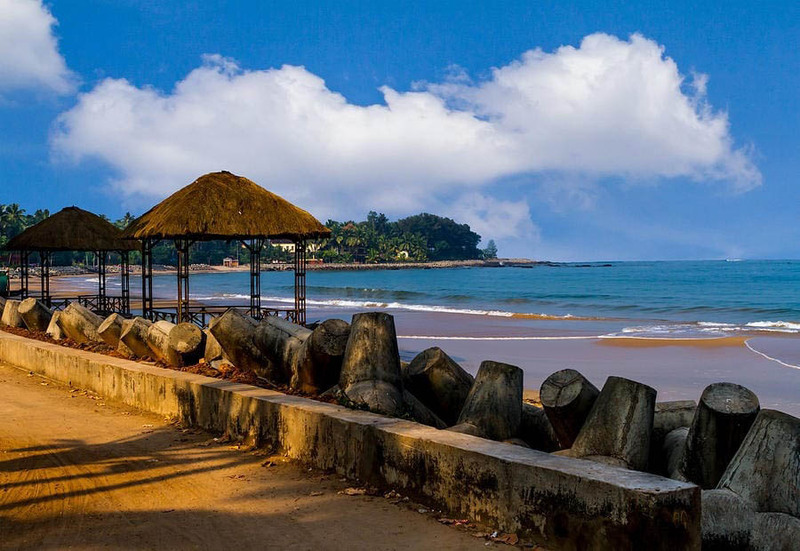 Chivala Beach Home Stay is located at Dhriwada Malvan. 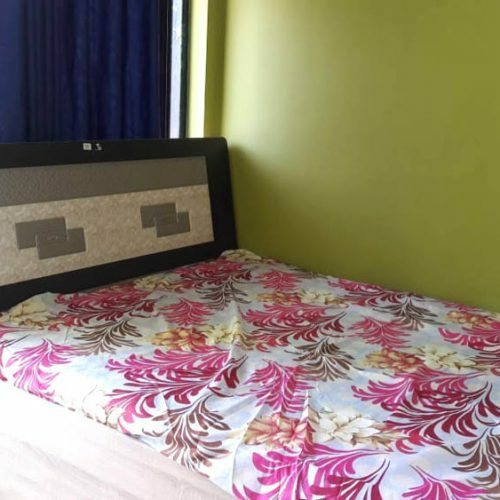 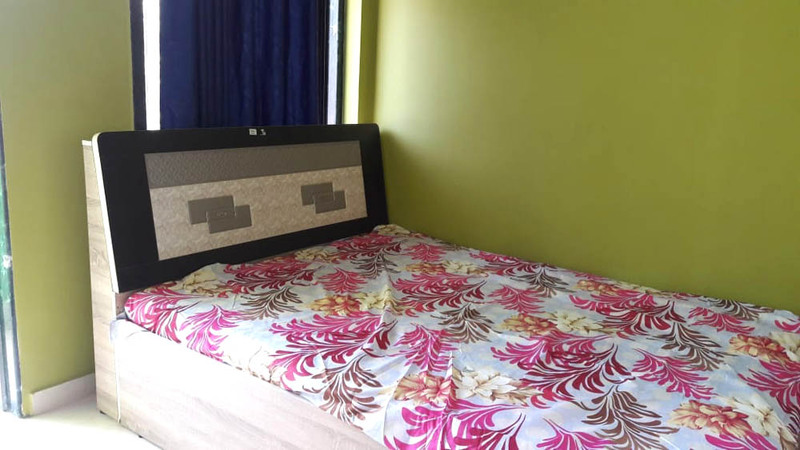 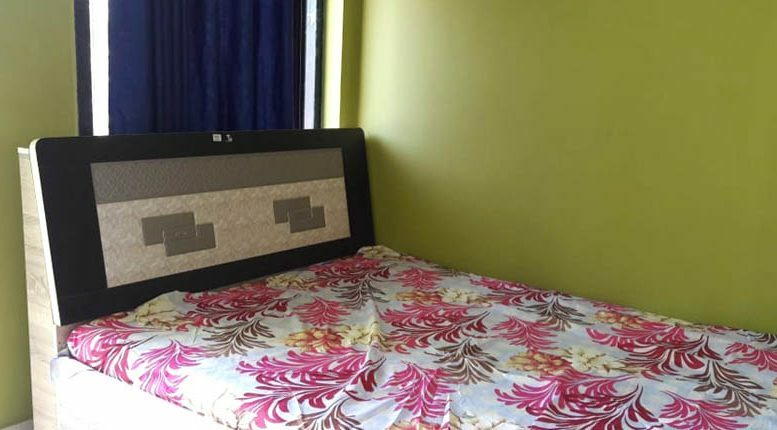 This Home Stay operating by Mr. Sachin Sharbidre . 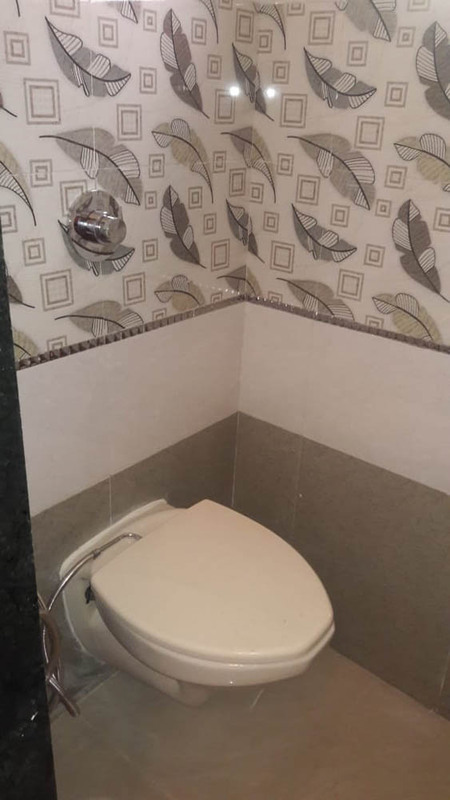 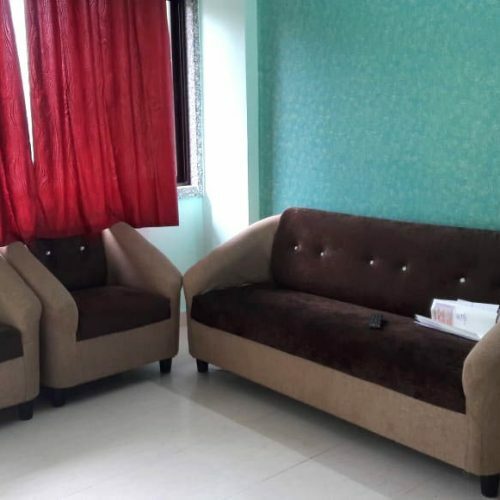 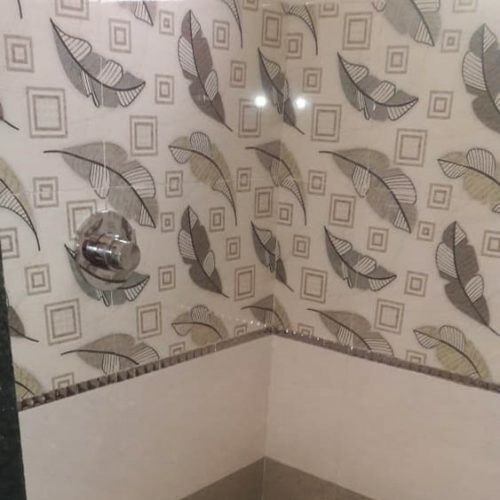 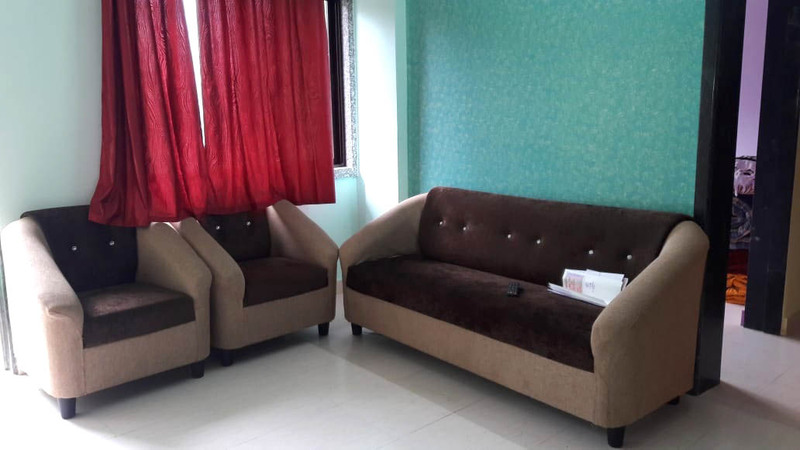 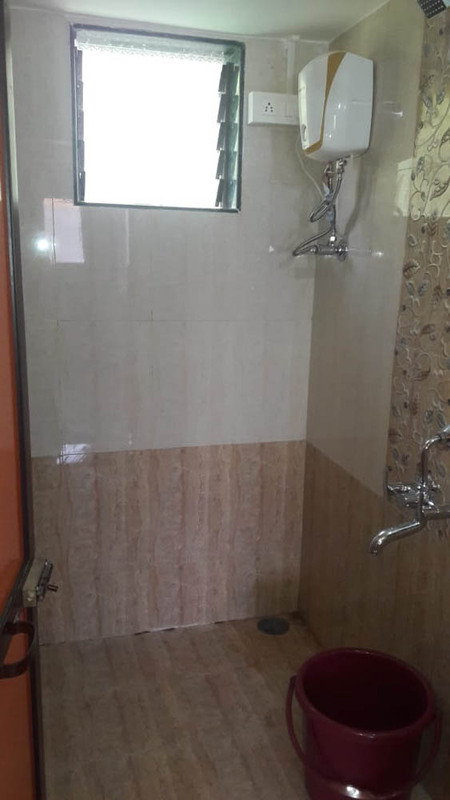 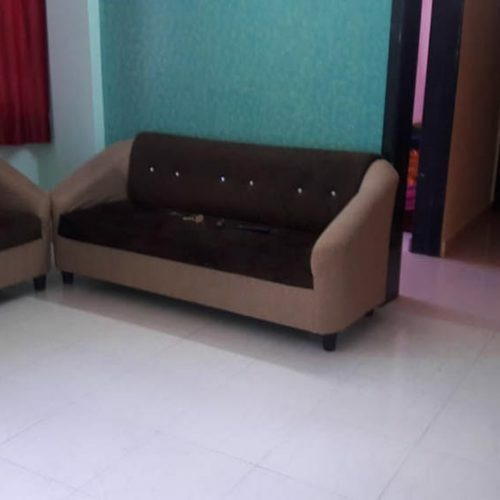 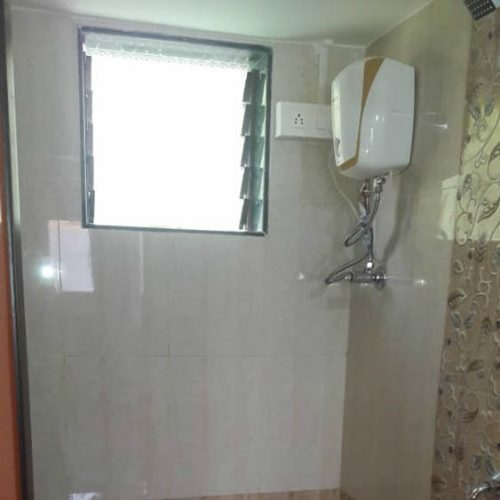 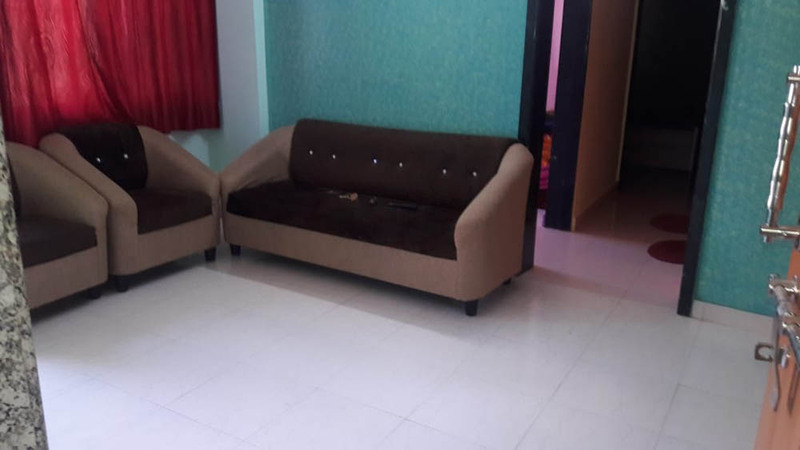 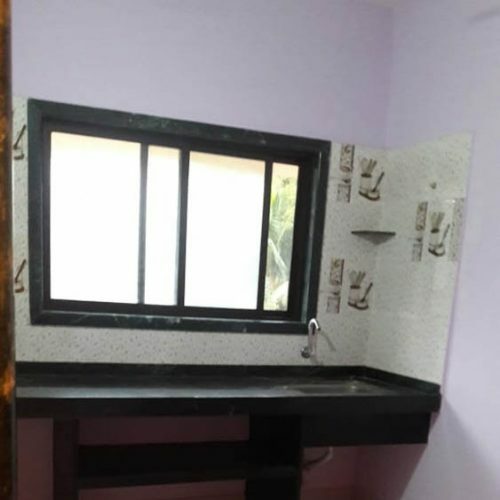 We have 1 BHK Flat with attached bathroom. 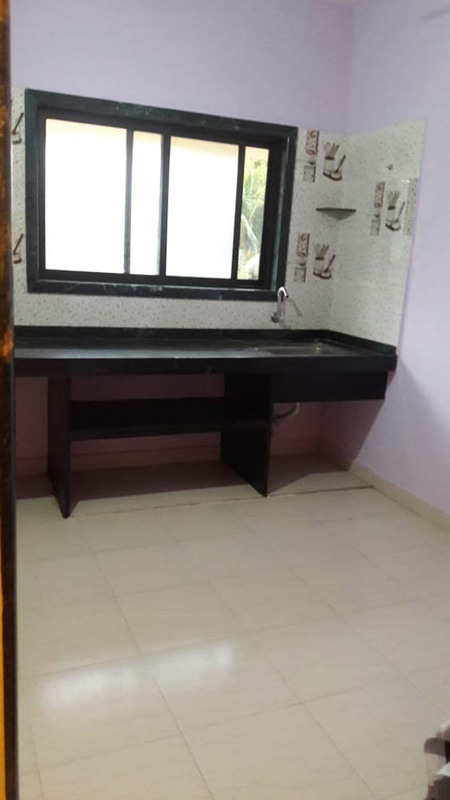 We have Huge space for parking. 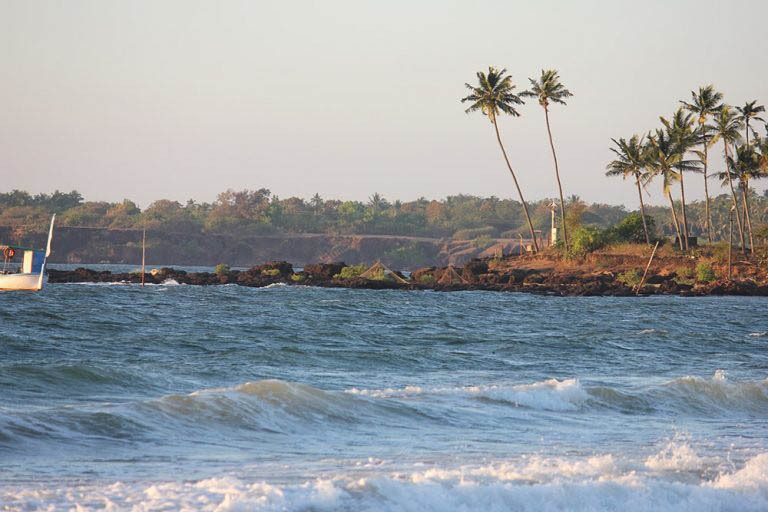 We also arrange boating, Dolphin Tour, Snorkeling, Scuba Diving, and Vehicle provision. 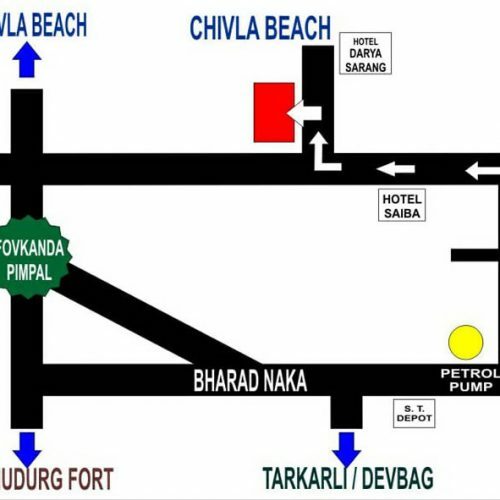 Vehicle /scuba diving/dolphin/ water sports arrangement. 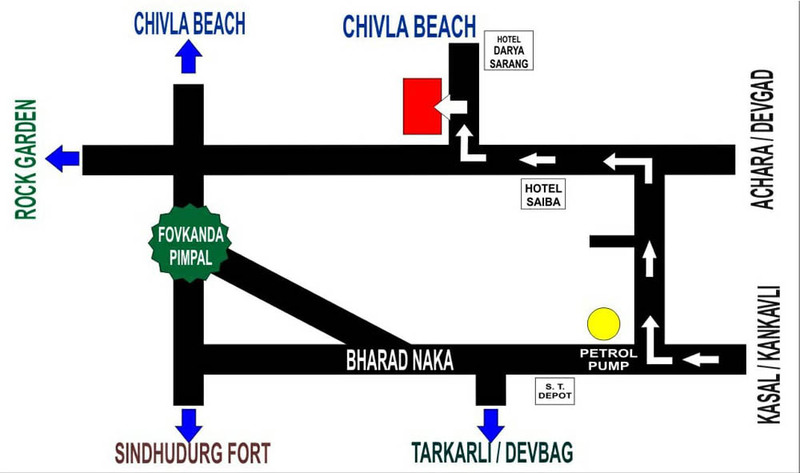 Be the first to comment on "Chivala Beach Home Stay"